Soccer.com is your one-stop shop for all your club needs! 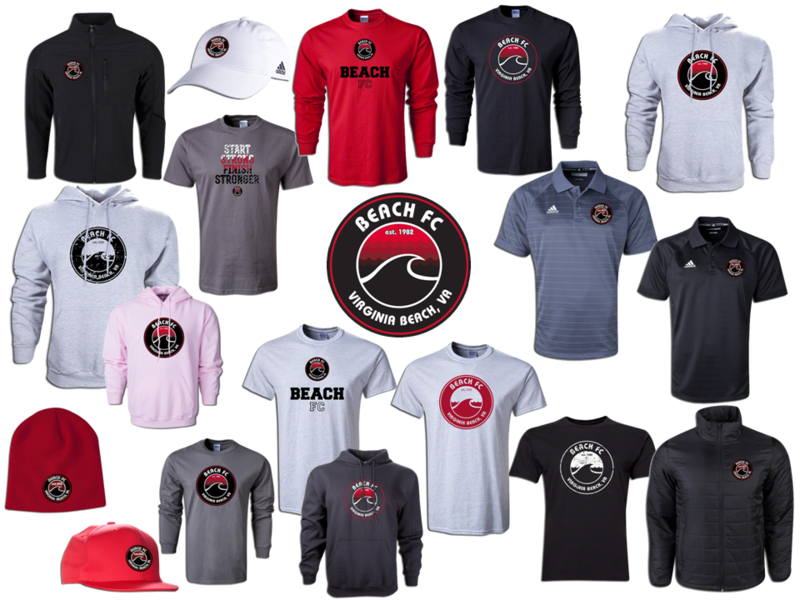 Login and you will find everything you need for the season including required uniform items and optional items that all have your special club pricing! After you add your uniform and optional items, make sure you check the navigation bar at the top of any page to find the largest selection of soccer gear to help you complete your kit. Get ready for the season in one stop by adding boots, shinguards, training gear or anything else to your club order. Join the Goal Club to get discounts on your non-club items and earn points for free gear. Note: Free shipping source codes or promo codes are not valid on Club Online orders. Goal Club Points are awarded to the club for club online purchases. Customized items cannot be returned. Pricing includes goal club discount.